Ever ordered flowers and been disappointed with the size of bouquet received? You're not alone, which is why Direct2florist is here. We offer a beautifully simple yet unique way to order – direct from local florists worldwide, but without paying a high commission to one, two or even three middlemen. 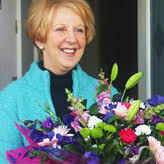 Direct2Florist connects you to a network of talented and highly experienced local florists both in Ireland and around the rest of globe – and they’re all ready and waiting to deliver your perfect gift by hand. 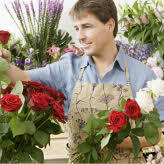 By going direct to local florists, same day delivery is no problem at all, even to the other side of he world. We’re so confident you’ll love our service that we invite you to submit a star rating once your delivery has been made. 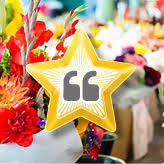 That helps future flower buyers choose a florist using reviews from previous customers. 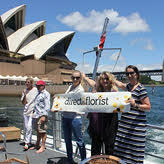 At Direct2florist, we guarantee that 100% of the money you pay for your flowers goes to the florist. 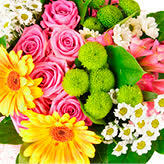 That means they can deliver much more impressive bouquets to your loved ones. Who can argue with that?